Remember Facebook? Dog does. 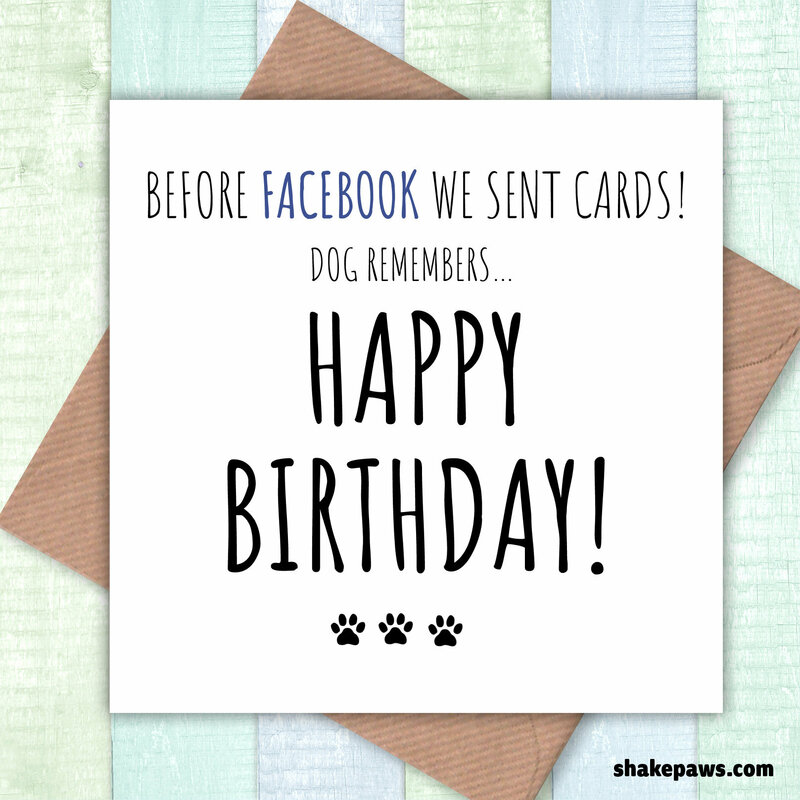 Our ‘Before Facebook we sent cards’ card is a humorous card aimed at dog lovers everywhere. Make their next birthday one to remember!